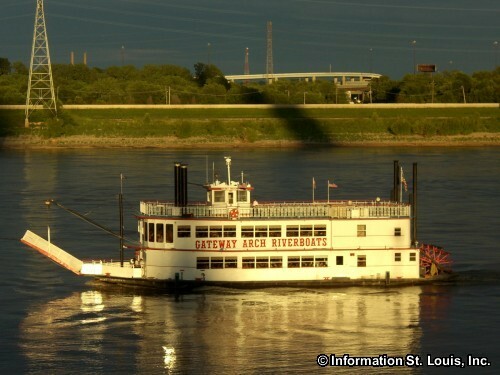 Enjoy the annual Oktoberfest Cruise on the Gateway Arch Riverboats. This cruise features a buffet of authentic German food, dancing to live German music and spectacular views along the Mississippi River. Reservations are required. See website for all the details, any up-to-date info, and to purchase tickets: Adult $42; Child (3-12) $18.